Unique. Beautiful. Fun. A Real Treat! 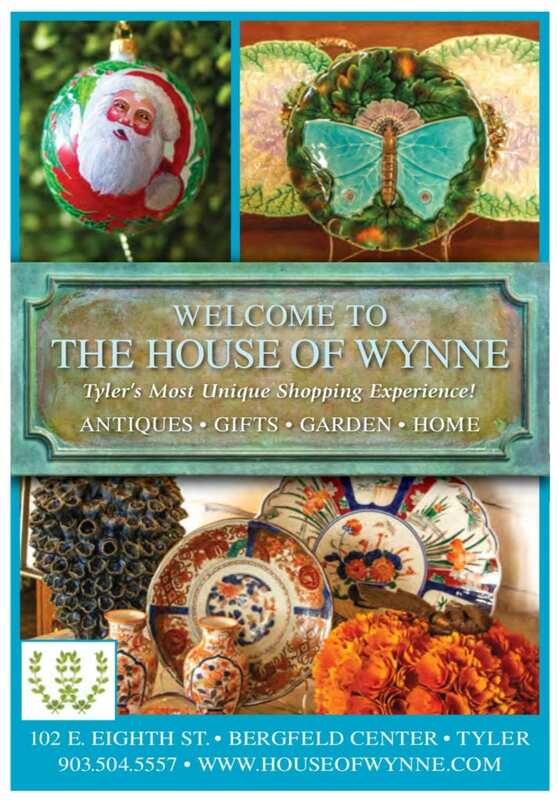 The House of Wynne is a very special collection of shops featuring antiques, gifts, garden items, home décor, jewelry and local art. 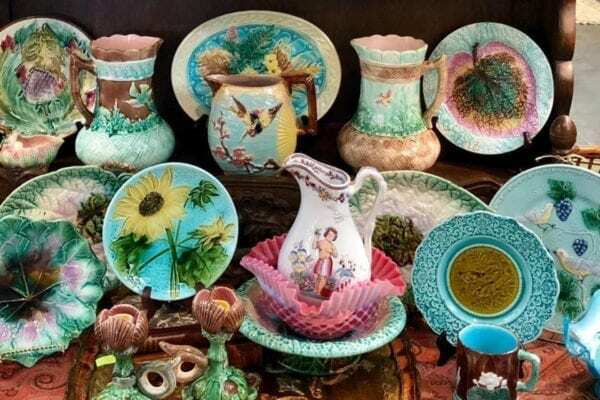 It opened May 4, 2017, under the guidance of owner, Sharon Wynne, with 20 dealers set up in booths or “mini shops” to please any shopper and offer the neatest array of merchandise to be found in East Texas. Sharon and the dealers have gone above and beyond to create a warm, inviting, comfortable space for the shopper. It is a truly unique shopping experience; a pleasure to peruse the different booths and enjoy the beautiful displays. Located in the heart of Tyler in Bergfeld Center, The House of Wynne promotes a “Featured Artist” to highlight the special talents of wonderful artists in our community. The popular fragrance line, Seda France, is offered for sale with the lovely toile packaging; a perfect complement to the pretty antiques. 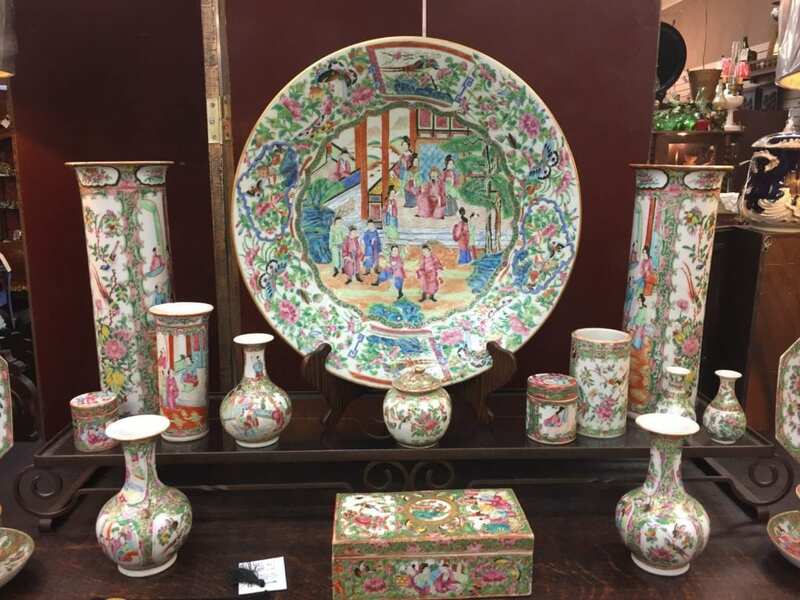 Upscale consignments on a rotating basis can also be found at the store. 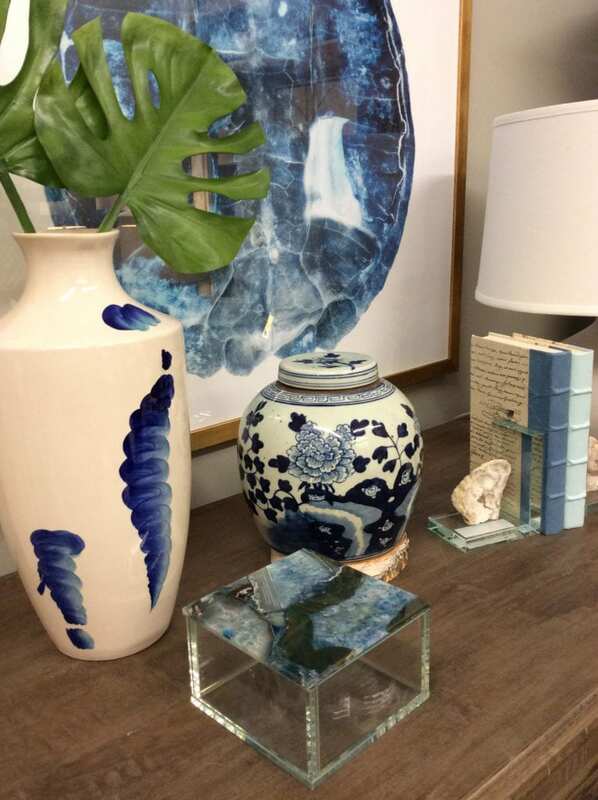 Hospitality and customer service are important to us and our staff and dealers are available to help you with gift selections and home design. 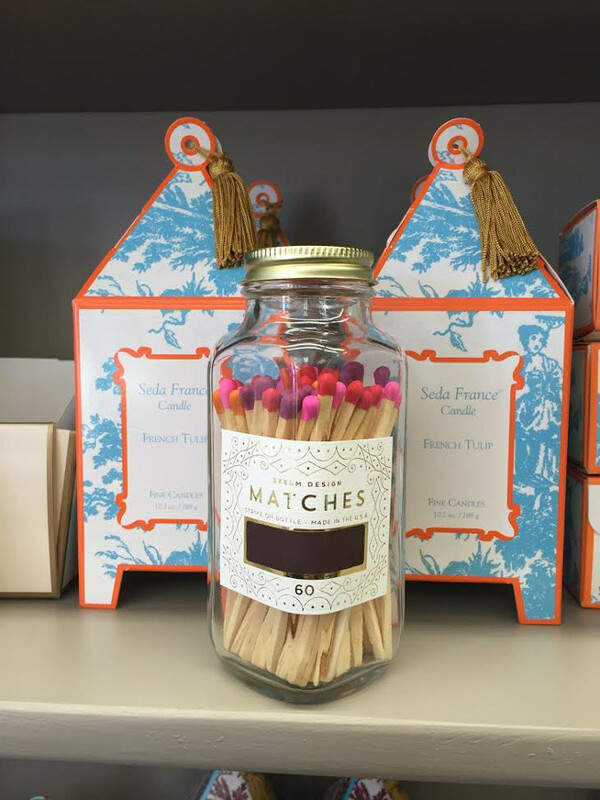 We offer local delivery for gifts and small home items. A meeting room in the back of the store is available for pop-up shops, garden clubs, meetings, card groups and more. We invite you to enjoy the uniqueness, beauty, and fun of The House of Wynne! Open Tuesday through Friday 10:00 am to 5:00 pm and Saturday 10:00 am to 4:00 pm. Closed Sunday and Monday. ©[wpsos_year] The House of Wynne. All Rights Reserved.